Horse-racing fans had their pick of some pretty fantastic promotional products to commemorate the Kentucky Derby. 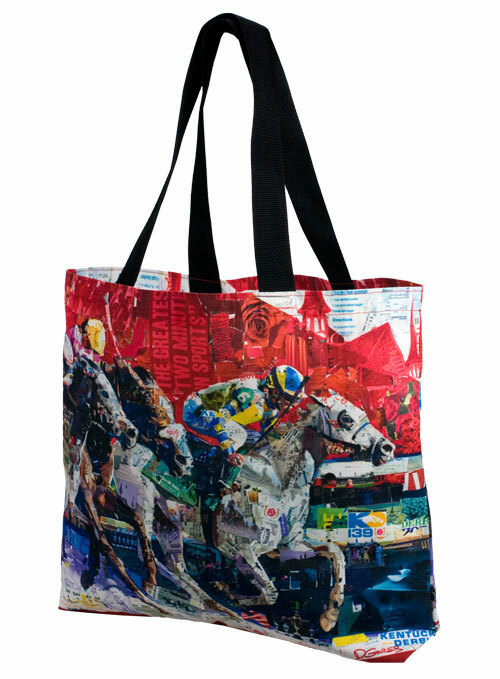 From glassware for mint juleps to tote bags to showcase their love for the sport, there was a promo item for every kind of Derby fanfare. 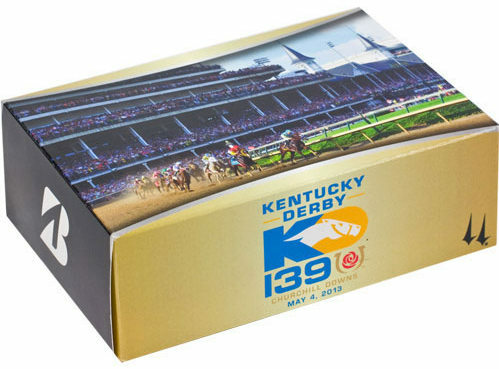 Whether fans were at Churchill Downs or watching from afar, one thing is certain: They had to have custom logo products to memorialize the 139th running of the Kentucky Derby. The event’s official online store is packed with promotional items ranging from promotional apparel and artwork to party gear such as napkins and plates. As any Derby fan will attest, it isn’t all about the horses; it’s about celebrating an iconic American experience. Orb came away victorious in the run for the roses. And, so did everyone who scored this great swag from the 2013 Kentucky Derby. 1. 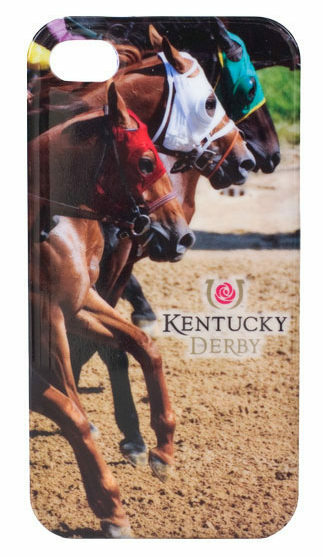 Custom cell phone accessories capture the excitement from the Derby and puts it right on your phone. 2. What a great way to combine two sports: custom golf balls featuring the Kentucky Derby logo. 3. 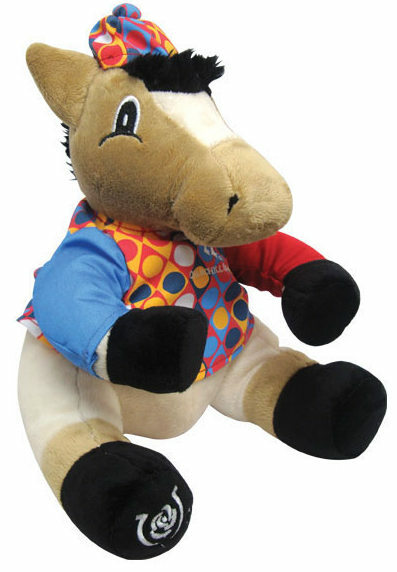 For the youngest Derby fans, promotional plush toy, Churchill Charlie, makes a fun commemorative gift. 4. Custom tote bags are quintessential keepsakes—even better that these bags are bright and vibrant with a full-color print. 5. 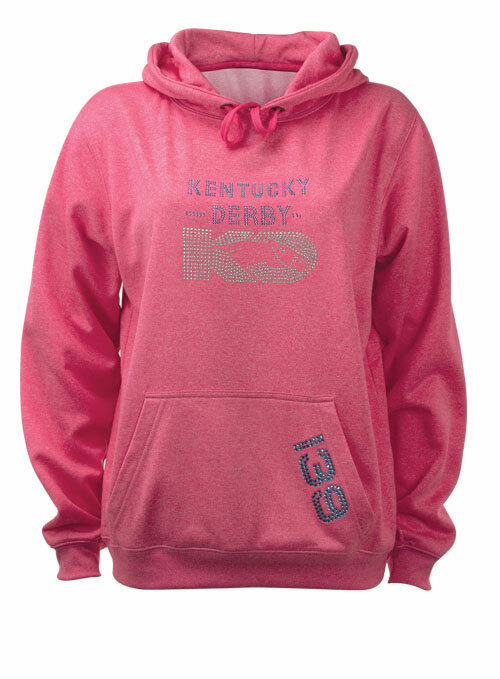 For lady Derby fans who want to show their enthusiasm without the elaborate headwear, these custom sweatshirts are a must. Call us today, the Promo Know-How People, to talk through how to best promote your next event! Product links updated 5/4/18 to drive to appropriate pages.